1. This kind of plant has exuberant vitality. 2. It should be the peak season for traveling in Bali. Stupid question but why 王 pronounced wáng, while 旺 is pronounced wàng, is because the tone of the radical is always used e.g rì 日. 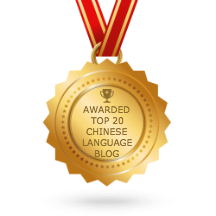 Some of the Chinese words are pronounced based on the radical or component. But the tone of the word 旺 is not related to the radical.